There's so much to fill you in on- I don't even know where to start! If you follow me on instagram, then you know I ran the Hot Cider Hustle this past Sunday morning (3 miles) and then ran 14 miles that afternoon for a total of 17 miles. 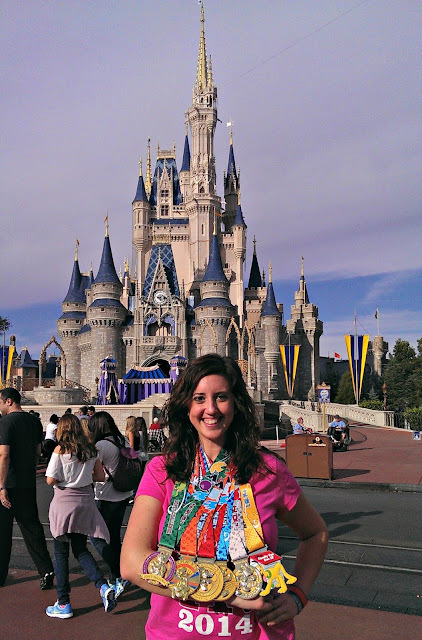 As you may know, I signed up for the Walt Disney World Half Marathon back in February. I debated for a long time about what to sign up for in 2018- marathon or no marathon? Goofy or Dopey? Just the half marathon or maybe the half and the 10k? Ultimately, I settled for the half and Matthew signed up for his third Dopey Challenge. However, the full marathon was still open months after we'd registered and I kept feeling like I wanted to sign up for it. 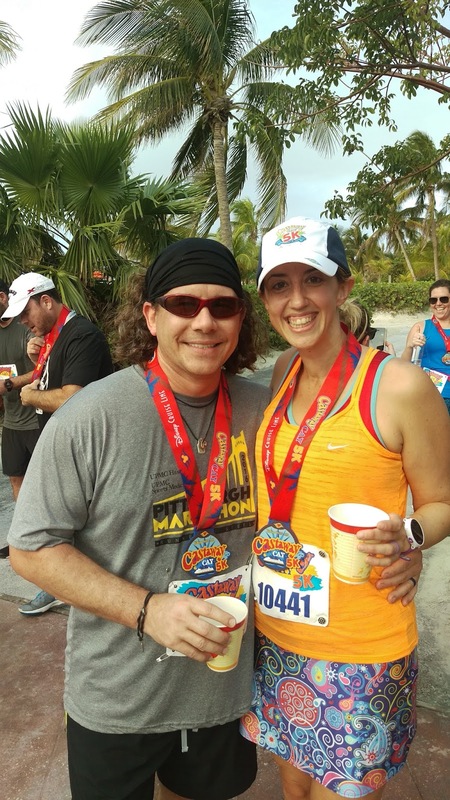 So, I used Runner's World Half & Festival as a mini-test; depending on how I felt after the 3 days of racing, I would either sign up for the full (in addition to the half) or just be satisfied with the half marathon. Still high on endorphins from an awesome and unforgettable weekend in Bethlehem, I registered for the full last week. The Goofy Challenge (half + full) was already sold out by the time I registered for the full, so it looks like I'll be training for the "Unofficial" Goofy Challenge for the next eight weeks! 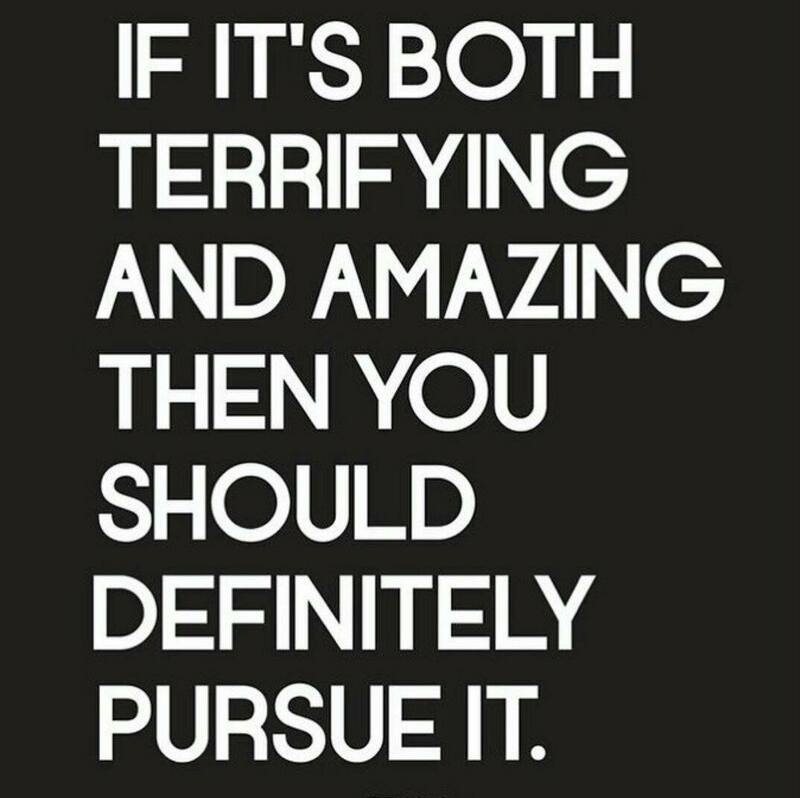 I'm equal parts scared and thrilled but I'm really looking forward to this next training journey. Since I'm already trained up to the halfway point (13.1 miles), I'll be following a modified training plan for advanced runners (having run more than one full marathon). Expect to see more here about training in the weeks to come. By the time we decided we were going to do the cruise (like last week), the Castaway Cay Challenge was also sold out. So we decided that we'll just run the "regular" Castaway Cay 5k (which happens after the Challenge 5k) and complete our own "Unofficial" Castaway Cay Challenge. Bonuses of this approach: 1. Less money spent on race registrations means more money for beach side Pina Coladas. 2. We get to sleep in as the second "regular" 5k starts quite a bit later than the one associated with the challenge. Island 5ks are our favorite. Is it weird to be running the half and full marathon and not be considered part of the Goofy Challenge? Is it totally nuts to sail on the Castaway Cay Challenge cruise after WDW Marathon Weekend but not be part of the official challenge? I don't know. But after years of "extras" - shirts, medals, and race fees- I think Matthew and I will be ok.
What goals/races do you have planned for 2018? YASS! I am so excited for you :) At the end of the day, whether you get all the medals or not for the challenge, you still ran all those miles and that's what really matters. You'll forget the medals in time but not the miles. Can you share what plan you'll be following? I'm trained up to a half marathon but will be running the marathon in January as well. It's my first and I should have been training harder and sooner but life has hit me full force the last few months. How fun!! The Dopey Challenge is definitely on my bucket list :) For 2018 though I’m hoping to either run the NYC or Chicago Marathon! Oh those are on my race bucket list! Good luck!! I am doing the Dopey as well with my husband, our first time. See you there. Oh wow! Dopey is such a blast- it really is awesome to do every single race in the weekend! Good luck- see you in the world! Since runDisney cancelled all CA races (Star Wars LS and Tinker Bell had become annual traditions for me! ), I have been rethinking my entire race calendar! 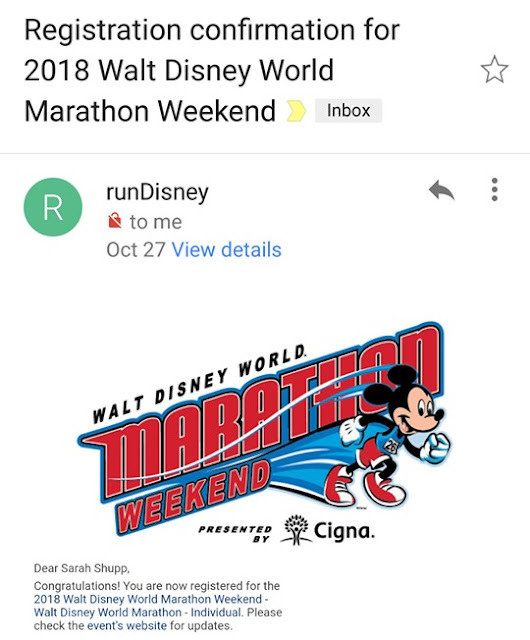 Since it was too late to sign up for WDW next January (the 5k is a "must" for this Pluto fan and I haven't been training over 5 miles in months), I am going to stick with local races for 2018. The RnR Seattle Half in June will be my goal race. Then...I'm considering my first (and only) full marathon in WDW 2019! You'll LOVE doing Disney as your first! I've done it twice and both times it was magical!